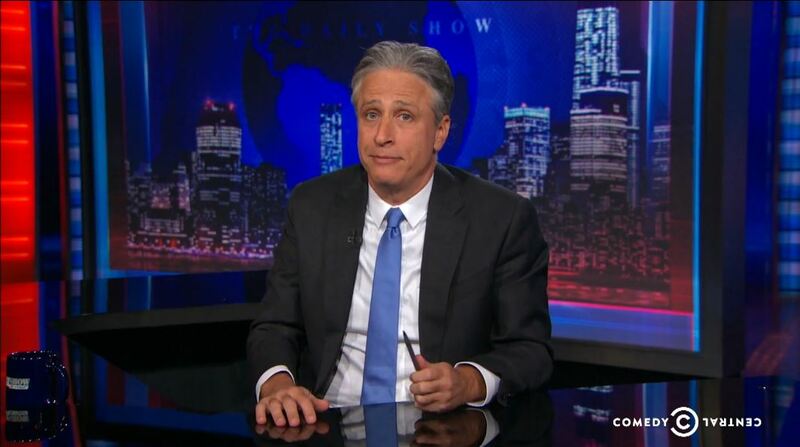 Jon Stewart has set the date for his final show. The Daily Show host will sign off for the last time on August 6. 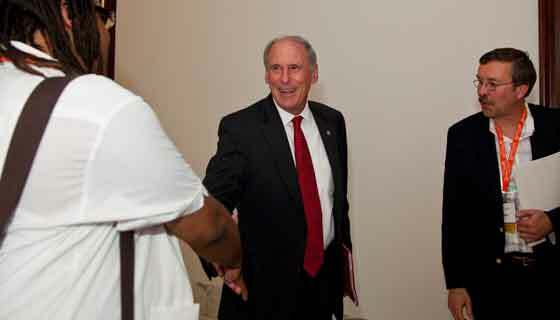 “I will be wearing a suit and will more than likely be showered,” Stewart said during last night’s program when he made the date official. The late night comedian has made a career of skewering both politicians and the news media alike. The Daily Show often covers serious topics — despite its place on Comedy Central — bringing attention to issues such as sexual assault on college campuses and the Veterans Affairs backlog years before the mainstream media picked up on the story. 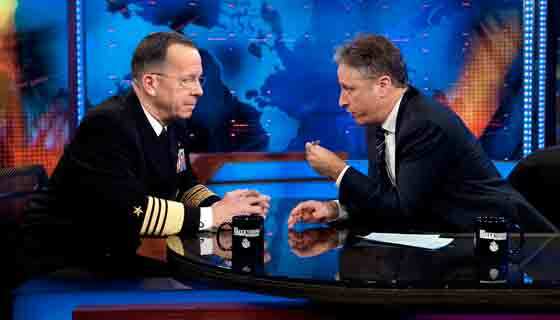 Stewart, who has hosted the Daily Show since 1999, announced his departure in February. The news came just two months after Stephen Colbert left the Colbert Report to take over the Late Show, which he will begin hosting later this year. The shakeups will reshape late night television. Larry Wilmore’s Nightly Show has already replaced the Colbert Report. 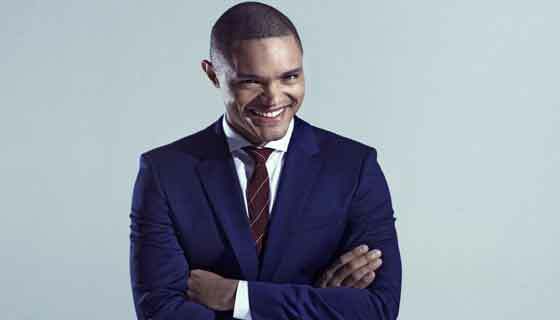 Trevor Noah was named the new host of the Daily Show earlier this month. Stewart still has a number of episodes left to host, including the final one in August. Fans of the show can enter for a chance to win tickets to the final show and support two charities that support autism schools, programs and services.